Il Bistro Brighton is the original bistro in The Lanes. A family run brasserie and steakhouse that specialises in the best available British beef, prime cut meats and seafood dishes. 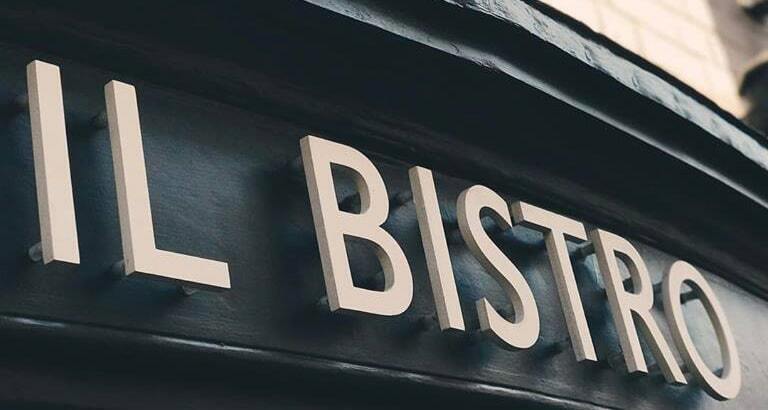 IL Bistro has worked with local food suppliers since 1976 and prides itself on being one of the longest serving independent restaurants in Brighton. 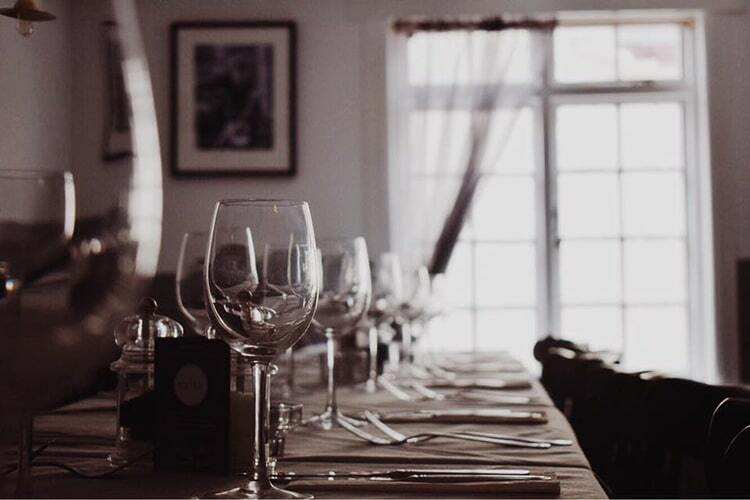 Set in a fisherman’s cottage, which dates back to the 18th century during the reign of George I, the restaurant is situated in the heart of the lanes. 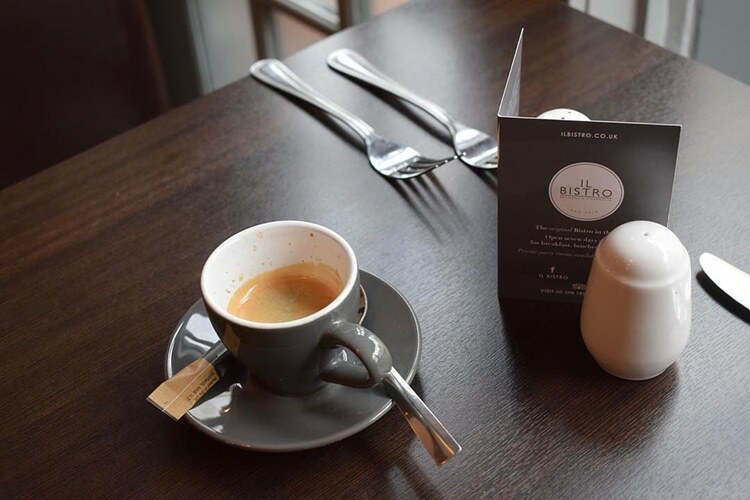 Within walking distance from the beach, Churchill square, the Royal Pavilion and the Theatre Royal, Il Bistro is open for pre-theatre dining, breakfast and lunches seven days a week. The menu features a full range of European influences with a focus on French, Spanish, Italian and British cuisine. The a la carte menu has a strong bistro style with traditional dishes featuring heavily. Being a steakhouse there is also a mouth-watering array of steaks on offer with a choice of sauces. The venues history as a fisherman’s cottage is also represented with some strong fish options. Breakfast options are unashamedly British and hearty, plenty for any fisherman or fisherwoman to keep them fed during a busy day. A strong and varied wine list completes the picture of a restaurant that is traditional, classic and classy. During the 18th century, beef steak clubs started to appear in London. They were part member’s clubs, part secret society and they were all based around the fascination of steak. The clubs celebrated the beef steak as a symbol of prosperity and liberty and were attended by actors, artists, Statesmen, noble-men, great soldiers and royalty. The entry requirements were so strict even King George the IV (Prince Regent) was merely placed on the waiting list. Members wore a blue coat and buff waistcoats with brass buttons bearing a gridiron motif and the words “Beef & Liberty.” Il Bistro are looking to revive that tradition some three hundred years later by celebrating the glory of a proper beef steak.